It was then that John was reintroduced to Bethlehem and was amazed at the work and direction Bethlehem was taking in serving the Niagara Region. He was offered the opportunity to volunteer as a Board Member and in 2012 he became our Board President. Over the last six year’s John has provided exceptional leadership and vision that has transformed our purpose into action. 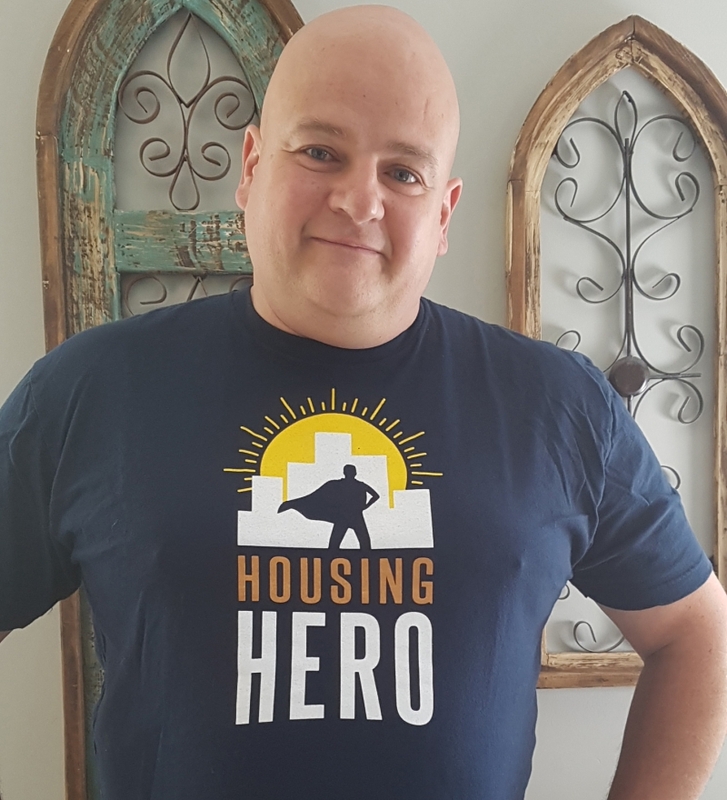 He claims that the affordable housing crisis has been prevalent in Niagara for far too long. He also believes that affordable housing and supports are key cornerstones to a healthy and vibrant Niagara. At our community events, John is well known for engaging the audience with his passionate and inspirational speeches. The underlying message in his speeches is that as a community we can get ahead of this crisis so that we are no longer addressing long waiting lists, but instead we are actively addressing homelessness in our community. To do that our community needs to commit to the ongoing planning and development of affordable housing as part of our healthy economic plan to eliminate poverty. 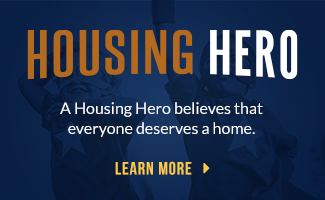 By building affordable housing Niagara will provide members of our community the true foundation of a home. 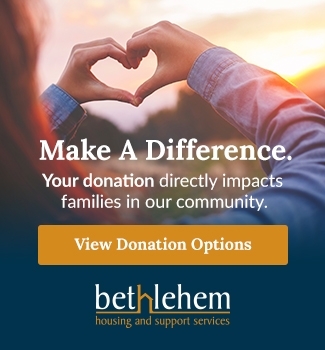 As our Board President, John believes it is extremely important we serve the people in our community that seek support from Bethlehem with the utmost dignity and respect, despite the stigma, oppression and systemic barriers that exist.